Bootstrap Business: Raising Your Credit Score By 200 Points: Is It Possible? Raising Your Credit Score By 200 Points: Is It Possible? Improving your credit score can be a long process, but it’s surely do-able. Even as much as a 200 point raise is feasible if you have goals in place and practice healthy financial habits. The first step on your journey to a higher credit score is evaluating the weaknesses of your credit score so you can figure out mistakes you’ve made in the past, and turn your future into a brighter and more fiscally responsible one. Getting your credit fix and in good shape is always good for your future plans in life. As a consumer, you’re entitled to a yearly copy of your credit report from each of the three credit reporting bureaus (Equifax, Experian, and TransUnion.) 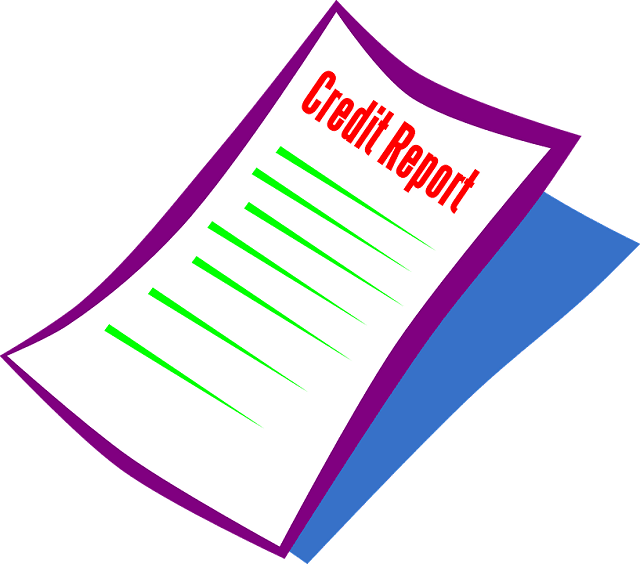 You can either order online from annualcreditreport.com or call 1-877-322-8228 to find out how you can get your copy. When you get your copy, check each section for inconsistencies and inaccuracies. If you find any, be sure to report it to each of the credit reporting bureaus so they can fix it and your score can be raised. Listed Credit Lines is the most important part of your credit score. Make sure that each account was opened by you and has the correct balance. Look at your closed accounts as well to make sure the info is accurate. This section includes inquiries that companies have made about your credit. If you see any information that you think is wrong you may be able to dispute it. A third of your credit history is based in the timeliness of your payments. In turn, this section is a key place to check out. If you see any late payments that you don’t recognize, you may be able to dispute it. Simply, paying off debt will help your debt to credit ratio and in turn boost your credit score. Beware of zero balances. The bank may close your account which will shorten your credit history. Older credit histories often bring better credit scores since they are more established. Despite what your history may be, if you dedicate yourself to making your payments on time your credit score will rise. As long as you stay organized, each payment will help bit by bit. Successfully managing multiple lines of different credit can only help you. It also feeds into 10% of your credit score. But also, try not to have multiple credit cards at the same time. 10% of your credit score is based on new credit. Be careful how much you take on in a short amount of time, it can hurt your credit score significantly. Raising your credit score by 200 points doesn’t happen overnight, but it’s an achievable goal that is accomplishable by anyone. Being aware of your credit score and practicing healthy financial habits will put you on that long road to victory. Before you know it, you’ll be celebrating as an individual with great credit. Follow these steps from a credit repair company and you will be on your way to having better credit. I hope you enjoyed this blog post about how you can raise your credit score by 200 points with smart financial decisions. Interested in more articles about credit and frugal finance?